Home of Authentic Cuban Food! 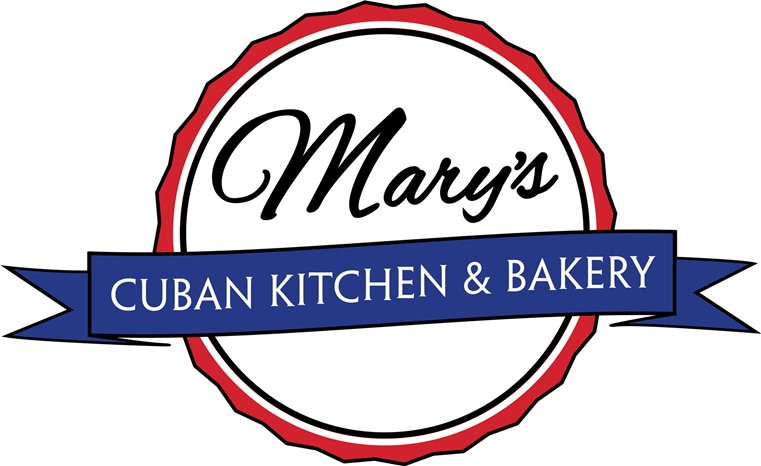 “At Mary's Cuban Kitchen and Bakery we specialize in authentic homemade Cuban cuisine that has been serving the community for over 20 years. All of our ingredients have been hand selected from the most natural sources in order to produce fresh items available everyday. 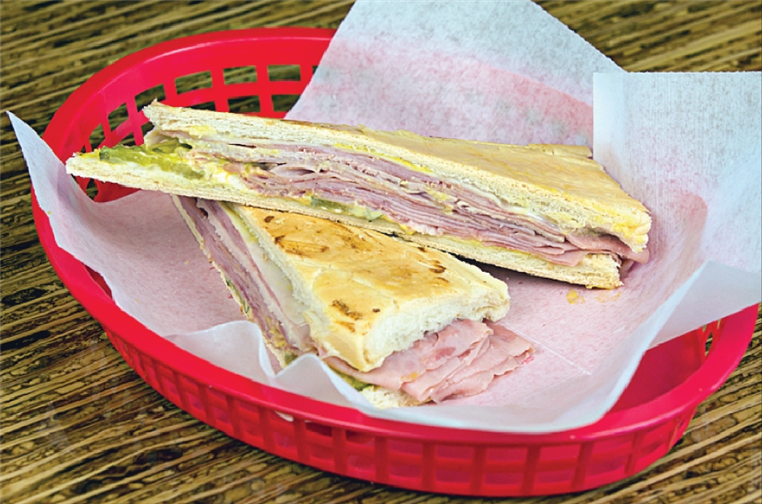 We offer a wide selection of breakfast and lunch items for dine-in or carry out as well as delectable treats made fresh daily to top off any genuine Cuban meal! 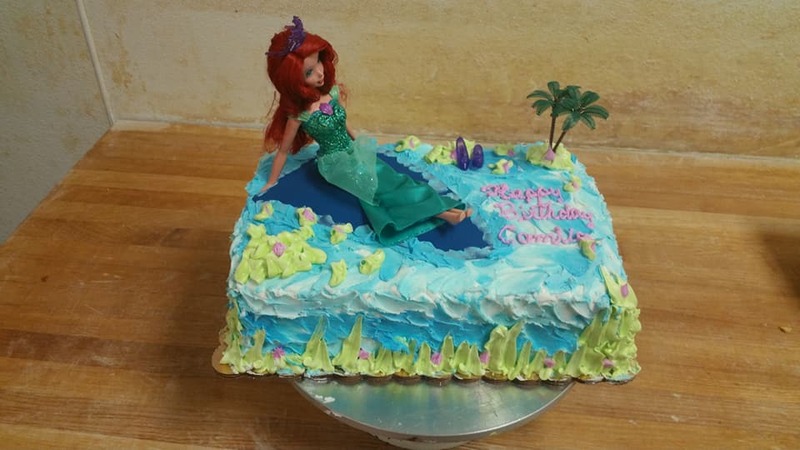 Like us on our Facebook Page!